Brainiac Live! 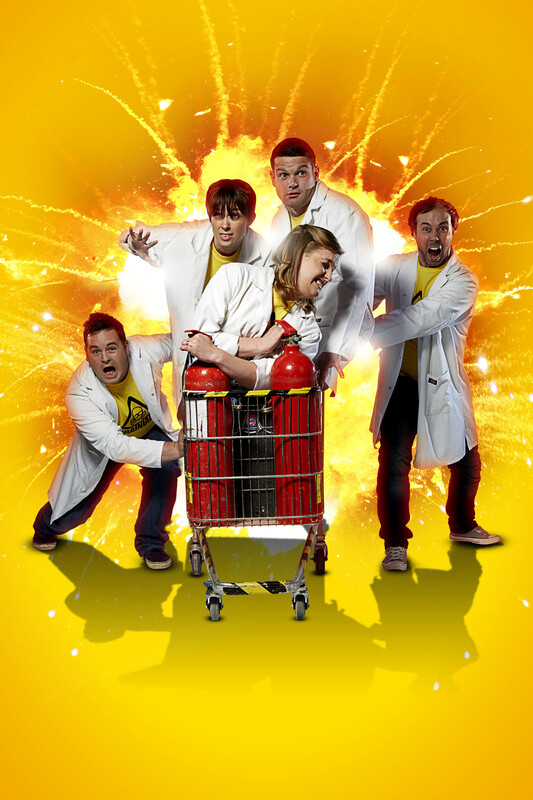 Science Abuse laughs in the face of science and is in the West-End for the very first time! The show’s based on the award winning TV programme and it’s hit the Palace Theatre stage with a bang. Literally. There’s mischief and mayhem all through July and August. 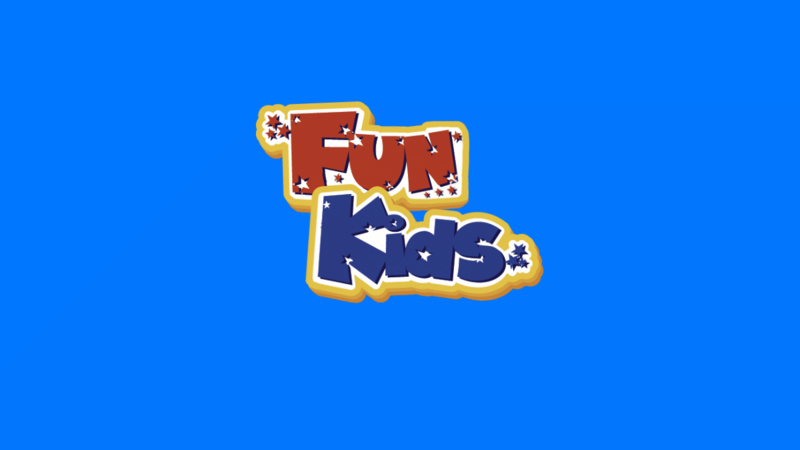 You’ll see exploding dustbins, combusting microwaves, Airzooka challenges and lots of messy audience participation.